In ancient times people used to use gold in health treatment. 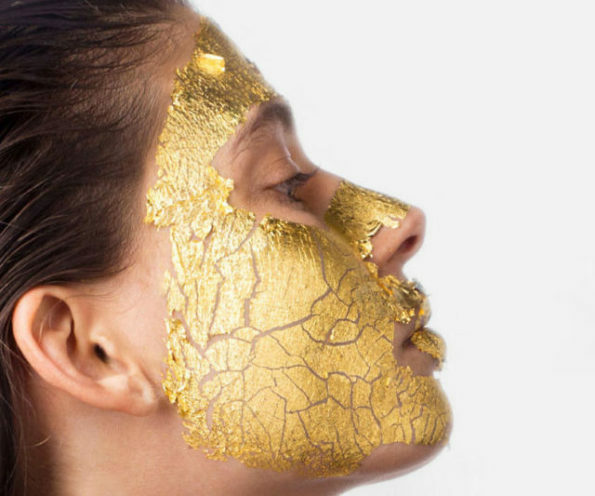 To repeat the same tradition here is the new Majestic Pure 24K Gold Facial Mask. This gold mask is an excellent formula based on powerful ingredients which can help in reducing aging and help your skin look more bright. This facial mask is an affordable luxurious gold mask with powerful beneficial ingredients such as real 24K gold and Vitamin E.